Trekking or any adventure activities in the outdoors in the sun requires special care in summer. I would like to stress that the most important thing about trekking or climbing in summer is staying properly hydrated. Trekking or climbing in hot or humid weather depletes your body of liquids. To replace lost fluids and electrolytes you need to drink water frequently. If you wait until you feel thirsty, you’ll more than likely already be dehydrated. The more dehydrated you become, the less efficient your body is at cooling itself down. Your body becomes less efficient at the activity leading to heat related illness. Thirst is not a good guide for when to drink water. You body cannot absorb water all at a sudden and you need to sip water frequently like every 15-20 minutes. The frequency and colour of your urine is also a good indicator of dehydration. If its darker than pale yellow / Straw Colour then you are already dehydrated and need to rest and drink water. Make sure you carry plenty of water or sports drink on any trek. Sports drinks are good sources of liquids because they replace both fluids and electrolytes. The good old poor man method of carrying salt and sugar works as well. Mix 2 pinches of salt with 1 teaspoons of sugar to one 1 litre of water and sip it on the go while in the sun. Avoid taking too much glucose or sports powders directly in powder form. I have seen many a trekkers gulping down packets of glucose or sports powders without any measurements. The body will use more water to clear the extra salt and that can make you dehydrated. If you run out of water then you are in trouble. Make sure you carry enough water in spare always. If you are lucky to find a water source either boil the water or use a purification tablet to avoid getting ill. There are lot of gadgets in the market that come with microfilters and do the job of filtering water from any contaminated source instantly. I stick to old age method of boiling water or use chlorine drops/tablets and wait for 30 minutes before drinking. If you run out of water and cannot find water it would be best to stay in a shade till the heat is down and then move out later in the evening or early mornings to fetch water. One can survive without water for upto 3 days. Keep your energies high by carrying some snack with you. Food is your body's primary source for fuel and salts (electrolytes) while trekking. Try eating a salty snack every time you take a drink. Avoid foods that require water for digestion like Oily food, Chips Non Veg or fried snacks or biscuits. Fresh citrus Fruits and Vegetables like cucumber are great natural sources of electrolytes and water. Stay away from sodas, cool drinks, caffeinated drinks or alcohol as they will only promote dehydration. Dar ke agay jeet hai magar sun ke agay dehydration hai. Besides staying properly hydrated, these are a few other things you can do to help avoid over-heating while out on the trail. Go slow and rest often in shade. 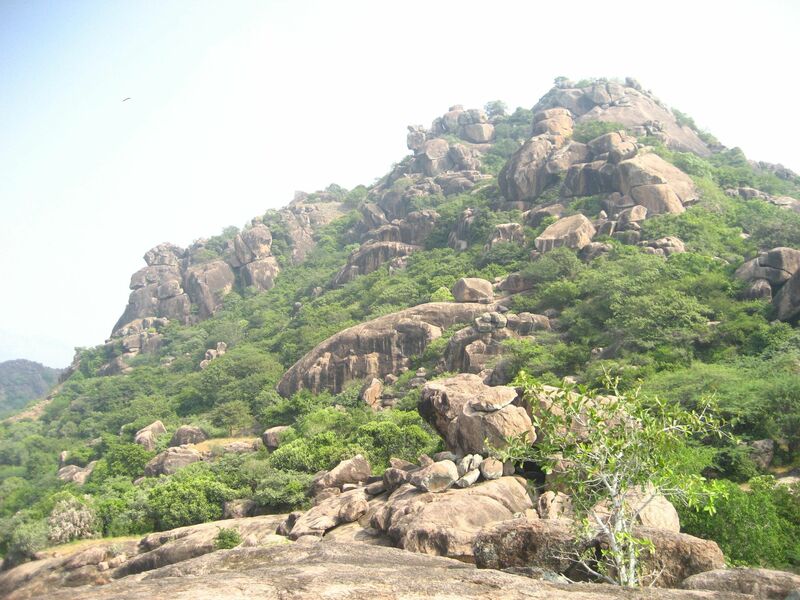 try trekking or climbing in the early morning as this is coolest part of the day. Wear a cap or a hat to protect your head, cover your face and neck from the sun with a hanky or some cloth. These days you get caps and hats where you can attach a cloth to protect the neck and ears. Apply sunscreen that has 40 SPF value or higher. Sun screen creams are not just for the girls. Sun-burned skin makes you feel hotter and can damage skin overtime. You have to apply the sun screen 30 minutes before you head out and every 3 hours for maximum protection. Trekking Shoes should be comfortable and breathable. carry extra pair of socks and change often if you sweat more from your feet. It's important to understand that no one is immune to heat related illness, not even the most finely conditioned adventurer or athlete. The body copes with heat and acclimatizes over few days. If you are a person who stays mostly indoors and goes out on a full day trek in summer then there are high chances that you will suffer from heat exhaustion. The best way to get started in summers is to start small and gradually increase the time you spend outdoors. Do the activities in the early morning and evening and avoid the sun between 12 pm to 3:00 pm. Keep yourself hydrated and always Listen to your body and it will let you know when to stop. About The author: Diyanat Ali is an Adventurer, Experiential Trainer and Facilitator. He founded the Great Hyderabad Adventure Club in May 2008 and nurtured it to become the most active adventure club in India finding its way to the limca book of records 2013. He comes with over 20 years of trekking and adventure experience.